Last month was indeed an exciting one for our art logistics company. 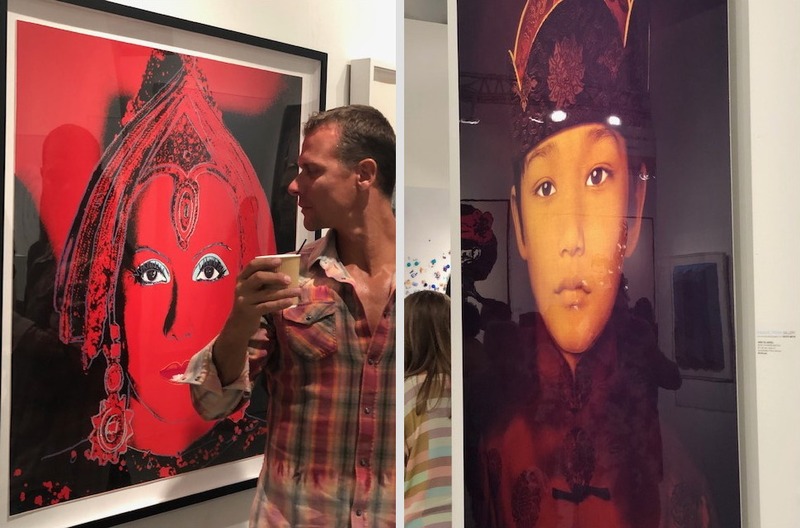 Not only did Fine Art Shippers handle, move, ship, and install so many incredible art pieces, but we also had a chance to visit all the most important events during Miami Art Week 2018. 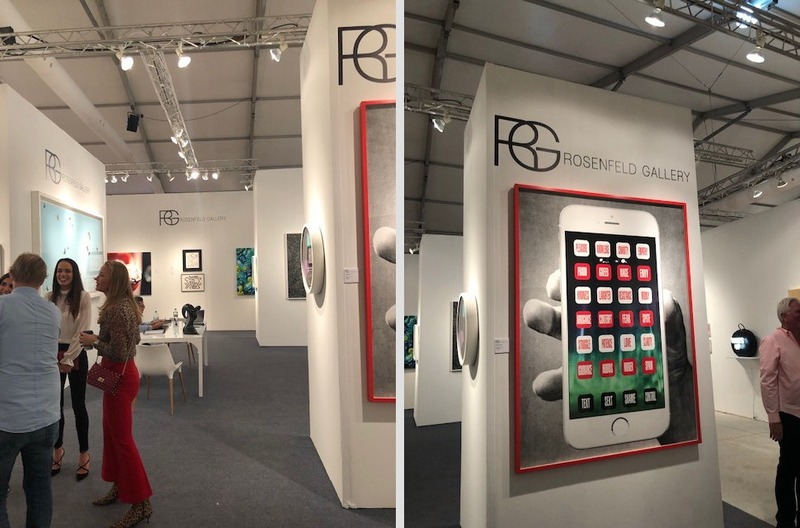 First of all, our art logistics company was delighted to visit the renowned Art Basel Miami Beach held on December 6-9 at Miami Beach Convention Center. It was a fabulous event with lots of original art pieces for any taste. 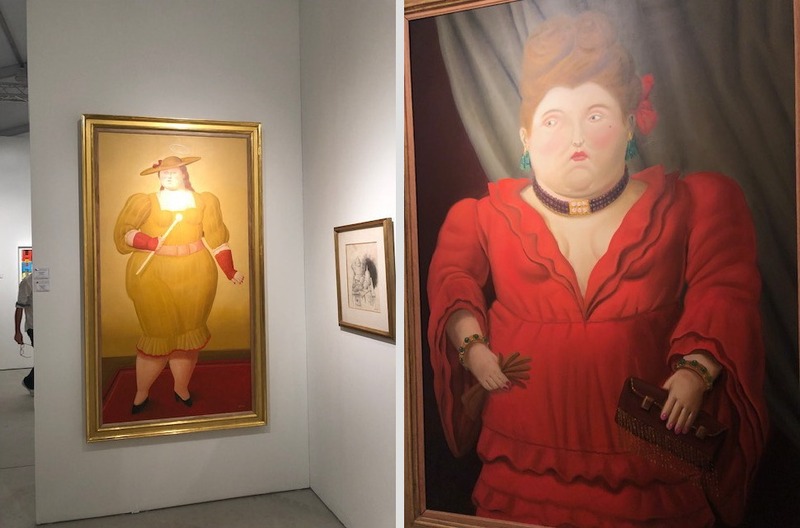 Our team had an amazing time at the show, and we were really happy to have helped so many art dealers and artists ship fine art, set up their booths, and prepare for the fair. 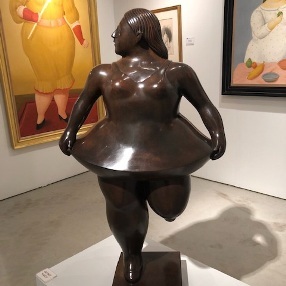 At Fine Art Shippers, we definitely look forward to visiting Art Basel Miami Beach this year again! 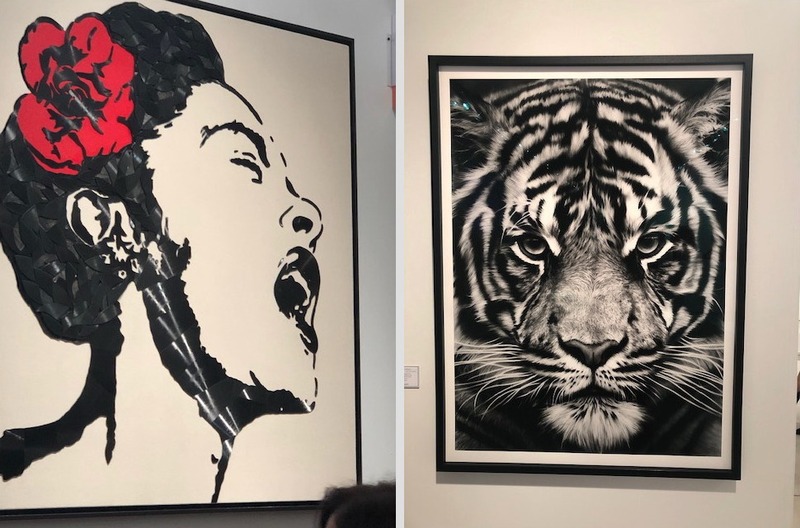 Art Miami 2018 held on December 4-9 was no less exciting, with numerous beautiful and truly unique artworks presented by some of the world’s leading art galleries. As a professional art logistics company specializing in handling and shipping fine art, Fine Art Shippers was pleased to be there and get acquainted with outstanding works by many talented artists. As for the galleries participating in the show, our team was especially impressed by the stunning selection of works presented by Chase Contemporary, Rosenfeld Gallery, Casterline Goodman Gallery, David Benrimon Fine Art, Sponder Gallery, and several other prominent galleries from different parts of the world. 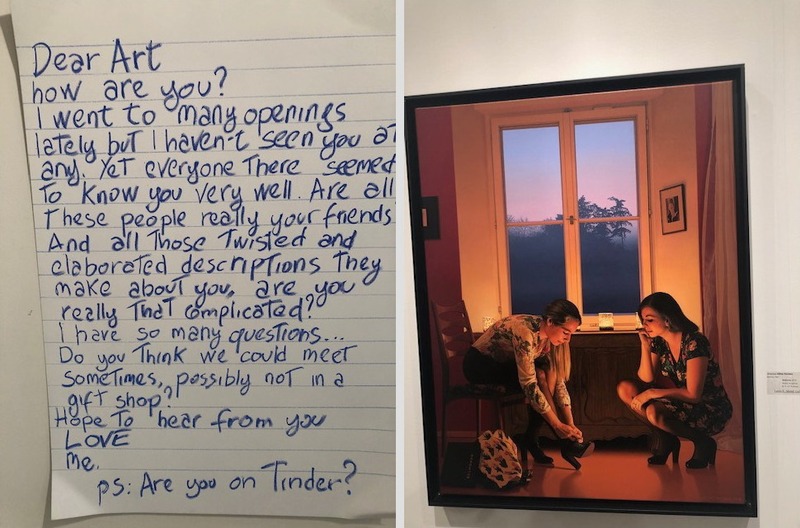 Here are several highlights from Art Miami 2018 for your enjoyment. 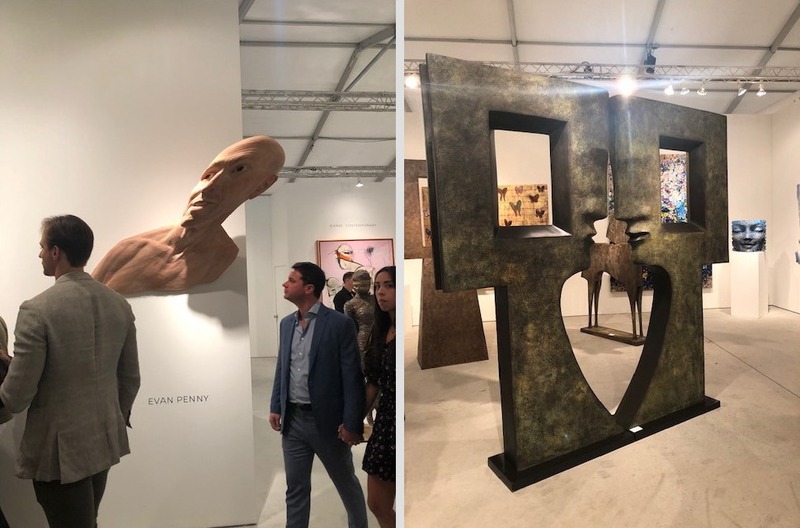 It is impossible not to mention that our art logistics company also visited CONTEXT Art Miami and SCOPE Miami Beach, two more incredible art shows held in December. We love to be in Miami at this time of the year because it is always a memorable experience and also a great opportunity to meet very interesting people, dedicated art business professionals, and passionate collectors. Besides, at Fine Art Shippers, we are proud to provide the art community with high-quality art logistics services at very reasonable prices, not to mention our affordable art shuttle New York – Miami going every single week. 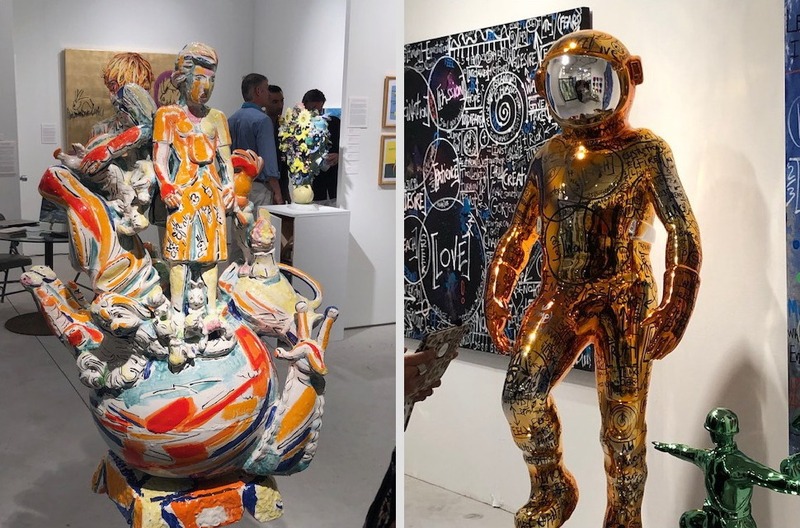 Miami Art Week turns Miami and Miami Beach into the center of the art world every December, hosting over 20 art fairs and thousands of galleries. Bringing together the best artworks from around the globe, it is a must-visit event for all those who love and appreciate modern and contemporary art!